Mere Green. 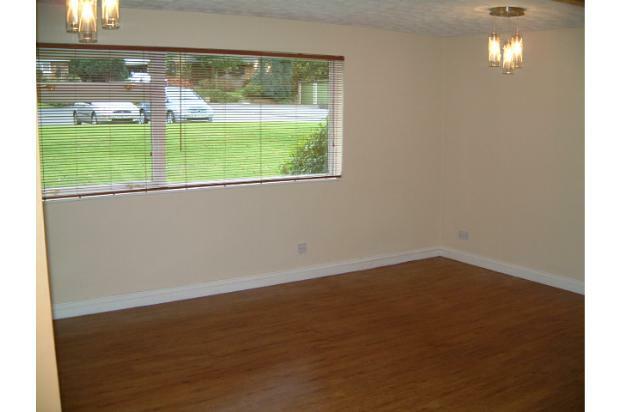 Lovely well presented 2 Double bedroom Flat. 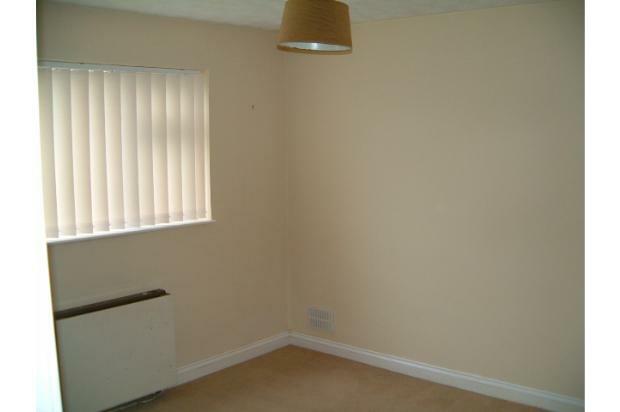 Spacious flat with open plan lounge, located in a convenient quiet area. Close to all amenities with off road parking. 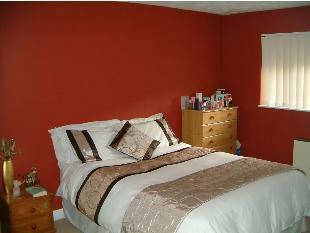 The flat has 2 good sized double bedrooms with fitted wardrobes. 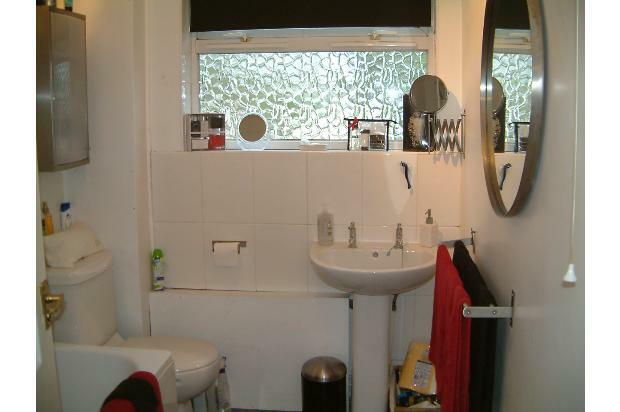 The bathroom has a clean white suite, with overhead shower. 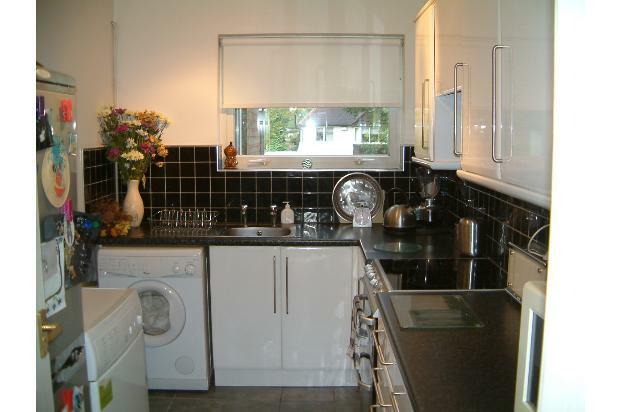 Newly fitted clean white kitchen with integrated oven, grill, hob and extractor fan. A security intercom in the hall which opens out into the open plan lounge with views to garden and car park. Double glazed through out, heating and Oak Antiqco Flooring in lounge and hall, tiled bathroom and kitchen and carpeted bedrooms. 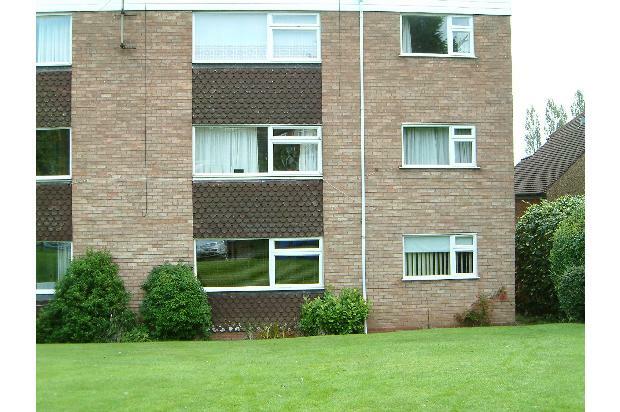 Ample off road parking to the rear, with communal gardens. It is close to all amenities in Mere Green, excellent local schools (Arthur Terry, catchment area), adjacent to a bus stop and 2 minutes to Butlers Lane Train station. Flexible Short and Long Term Tenancies available. Ideal for professionals and couples. Sorry No DHSS, pets or smokers.